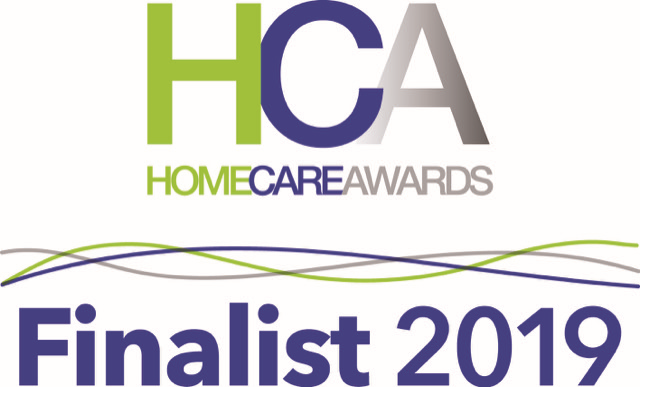 The finalists of 2019 Home Care Awards – and therefore those that will progress through to the final stage of judging – can be revealed today. The full list of finalists are listed below in alphabetical order, with most submitting multiple entries. A total of 58 entries will be judged across up to 14 categories. Each of the organisations has presented their submission and supporting material and passed the preliminary stage of the awards. Seven entries did not make it to the final stage. The judges will now study the short-listed entries, awarding up to 100 marks for each entry to decide the final placings in the categories. “There are some fascinating entries to be found on the short-list and improved business performance and innovation stories abound,” said Helen Warrilow, commercial director for the awards. The Winners of the Home Care Awards will receive their trophies on stage at a post-lunch ceremony on Friday 24 May. 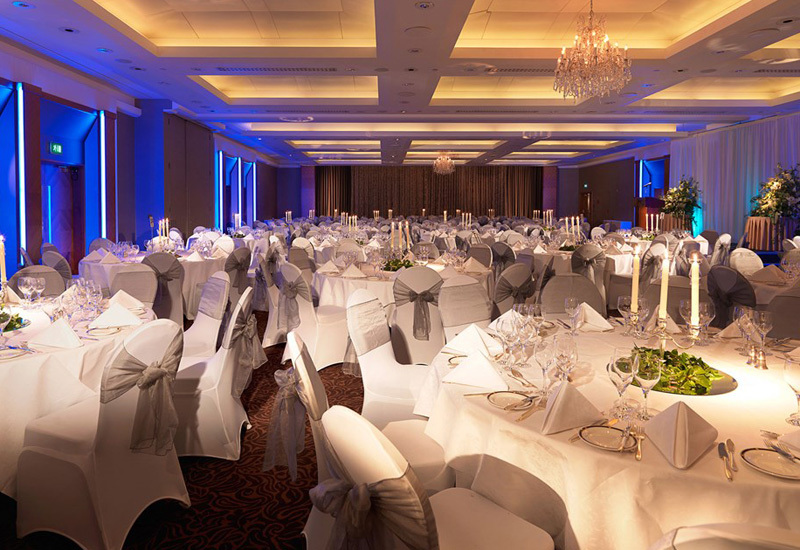 Lunch will be hosted by the Royal Garden Hotel on Kensington High Street. (main picture). The awards will be hosted by Adrienne Lawler, who is best known for her work with the BBC, SKY and ITV, anchoring news programmes, as well as lighter consumer-based shows.